Have you ever had the perfect outfit and you needed just the right shoes to go with it? That summer dress that would be perfect with the exact same color flip flops? Through my easy tutorial, I show you how to transform a very basic Dollar Store flip flops into a great summer sandal and beach shoe! This is a beginner pattern so anybody can do it! I found the FREE written pattern here, by Poppy and Bliss. The wonderful ideas that you can expand from this basic tutorial are endless! Make these in under 2 hours! I have personally made numerous pairs of these flip flops from the basic design shown in this video to very elaborate and fancier designs. I was actually once employed to make an entire set for a Harley Davidson Wedding in which the bride had ordered black flip flops with black and orange embellishment crochet for her girls to wear at the dance at her wedding. This is a fun idea with so many purposes! They really do make great gifts because they add a touch of handmade to a simple item. 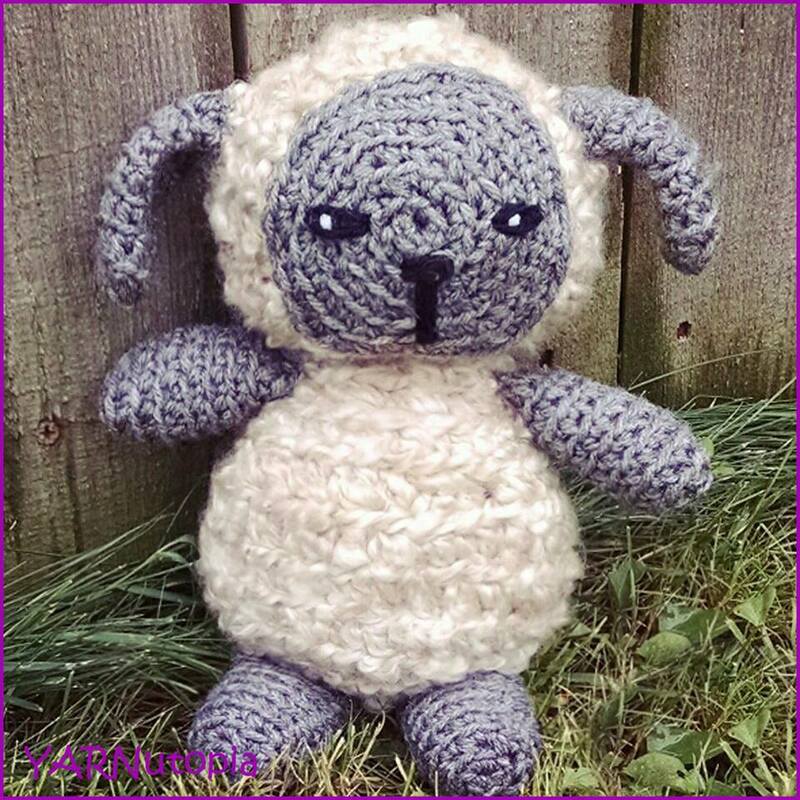 I found this written free pattern online that you can find here. Here is a list of the colors I used for each row. Here are a few ways you can embellish flip flops using crochet magic! Beard hats are so silly yet so practical when it is freezing cold outside. These would make great gifts for the holidays! That’s why I’m posting this now, so you can get a head-start on those gifts! You can get very creative by using different colors for beards. I found this beard pattern online at Ashlee Marie for free and thought I’d show how I make one. She offers a written pattern in different sizes for little children to adults. Be sure to check out her whole blog, it’s awesome! Click this link for the free written pattern on Ashlee Marie’s website. Also, check out her blog on how to make the beanie hat to go along with your beard! This crocheted iPad case is made in an elegant mandala design. It is much prettier than the typical industrial designed cases and has a personal touch. Fits the iPad 2 & other large iPads. It has a button enclosure and one can easily hook up headphones and the charger. Follow along to the video tutorial on how to create this beautiful case. -On the tablet cover, work in continuous rounds, no sl sts or chaining up any. -Chain at the beginning of rounds on mandala are counted as stitches. Rnd 2: sl st to any dc from rnd 1. Ch 5 (counts as dc ch 2), *dc in next st, ch 2, repeat from * around. (16 dc and 16 ch 2 sps) Fasten off and change color to yellow. Rnd 3: sl st to any ch 2 space. Ch 10 (counts as trc ch 5), trc in same ch 2 sp, *trc in next ch 2 sp, ch 5, trc in same ch 2 sp, repeat from * around. (16 ch 5 sps) Fasten off, change color to egg blue. Rnd 4: sl st in any ch 5 sp, ch 3, dc in same ch 5 sp, ch 5, 2 dc in same ch 5 sp. *In next ch 5 sp, 2dc, ch 5, 2dc repeat from * around (15 ch 5 sps) fasten off, change color to pink. Finishing Weave in all ends and sew piece to iPad case.